Rated 5 out of 5 stars based on 20 customer reviews. 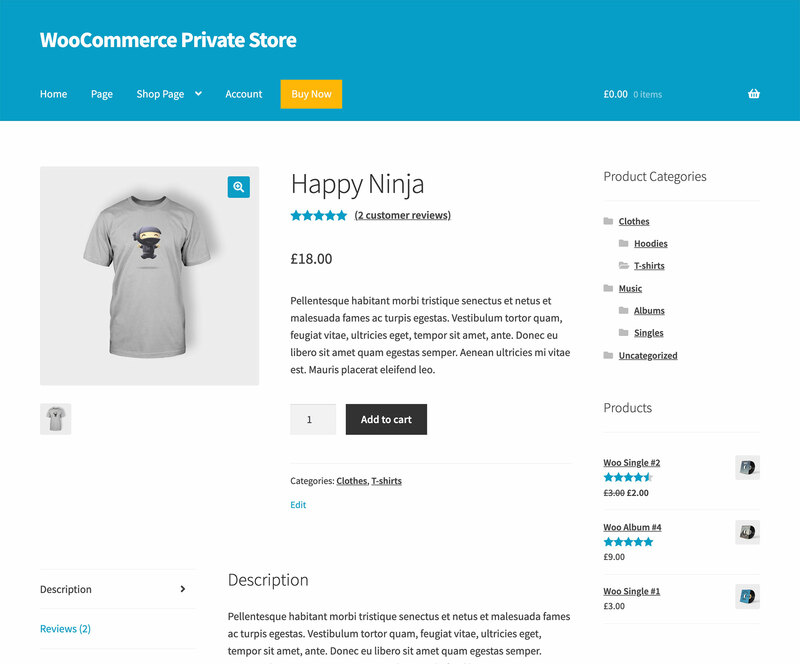 This plugin works perfectly to hide the store from users unlogged. I am using Memberships plugin for login instead of the password protect, and without problems.